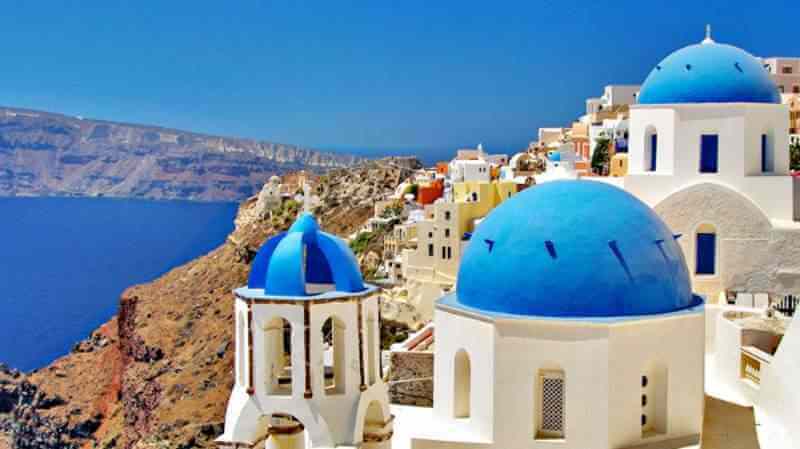 If you’re a bit of a jet setter and travel frequently then our annual multi trip insurance is a cost effective option to cover all your holidays and breaks throughout the year. A simple one off payment will secure travel insurance for 365 days and as long as there is no change in your medical conditions, it will save you the hassle of arranging cover for each trip separately. You can travel as many times as you like on an Annual policy as long as each trip does not exceed 31 days (from the day you leave the UK to the day you arrive back in the UK). It can be harder to find annual multi-trip insurance when you’re over 65 but you will be pleased to learn, OK To Travel does not have an age limit when it comes to offering annual cover. 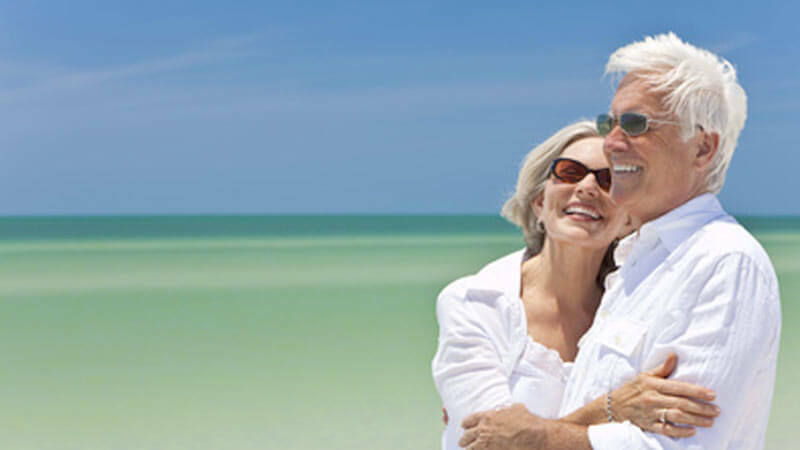 As specialists in medical travel insurance we have extended our expertise to annual travel insurance too. Declare your diagnosed medical conditions to us and we will aim to tailor an annual multi-trip policy. We ask that you keep us updated about your medical conditions. Should you have a change in your state of health or medication before you travel, please inform us by calling 01223446920. We will then update our records and your travel insurance policy. 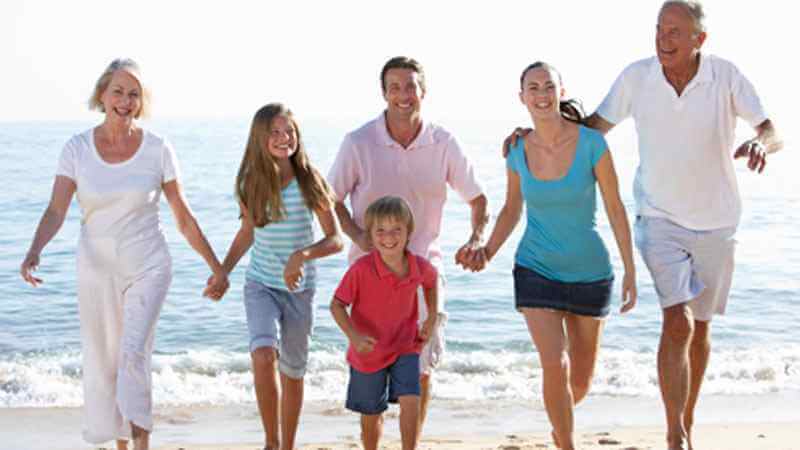 Get a quick quote here online or give us a call on 01223 446920 and one of our friendly Travel Insurance Team will help arrange a policy tailored around you and your future holiday plans.